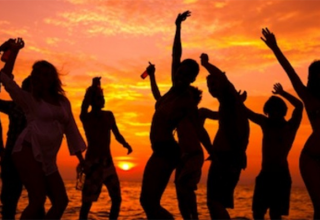 Home Featured Unexplored Destinations of the South! If you think South India is only known for Masala Dosa, IT Zones, and is home to start-ups. Then you need to make a trip down South, to discover the beauty and serenity that is present in this wonderful part of our country. 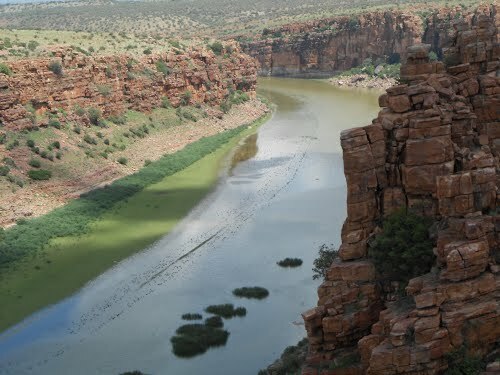 Also known as the Grand Canyon of India, Gandikota is located in Kadapa district of Andhra Pradesh. The adventure begins at the time you decide to make a trip here. Once you’re at Gandikota, there are no means of transportation, but your own two legs. 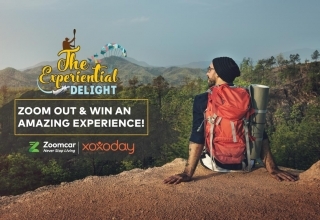 And this is the best way to explore, what this gorgeous place has to offer! At the canyon, you can try a downhill trek, which will lead you to the Pennar River. On the river banks, there’s a small village where you could camp for a while. 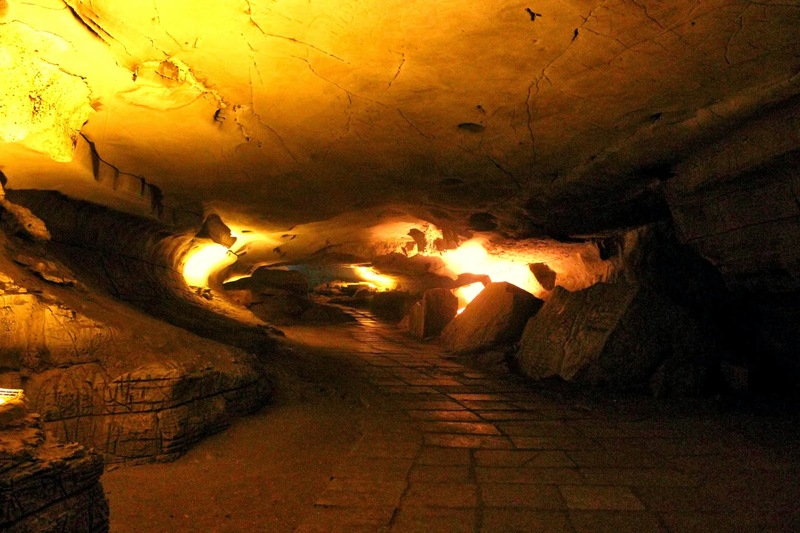 The Belum Caves, also located in Andhra Pradesh, are the second largest caves in the Indian subcontinent. 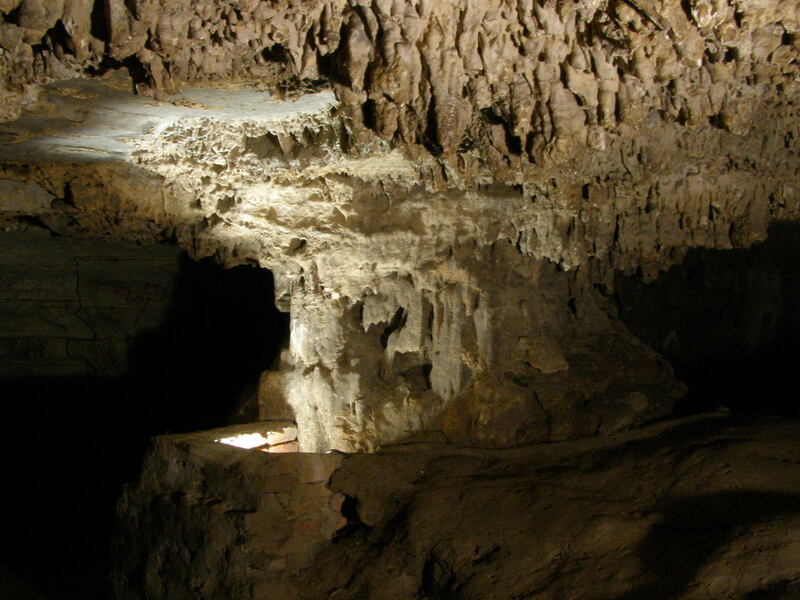 They are formed from black limestone, thanks to the persistent underground water flow the caves go to a deep as 150 feet. The caves are mysterious and have 16 different pathways. 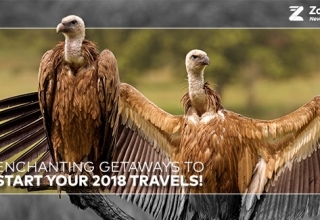 Bring out the great explorer in you, when you decide to make a trip here. 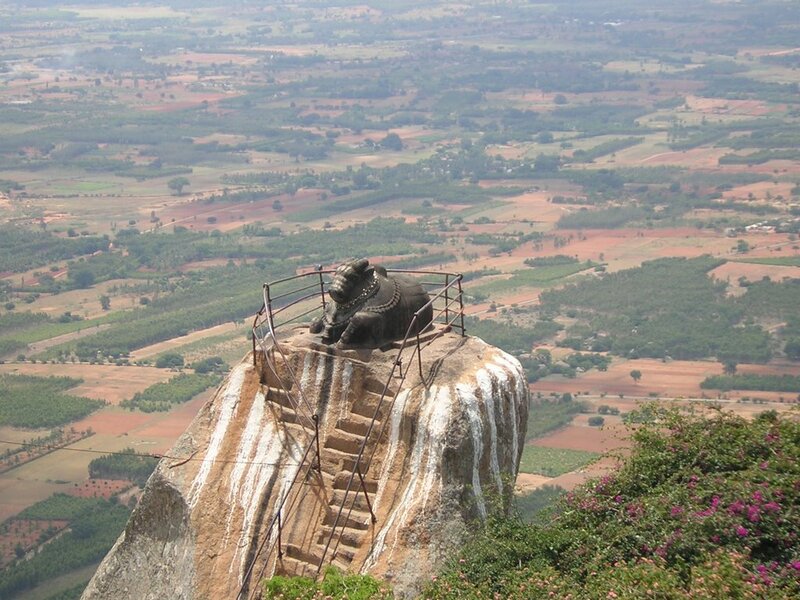 Just around 70 km from Bangalore, Skandagiri or Kalavara Durga, as it’s also known is a fortress in the mountains. It’s a beautiful drive, off Bellary Road (taking NH7 Hyderabad-Bangalore Highway). 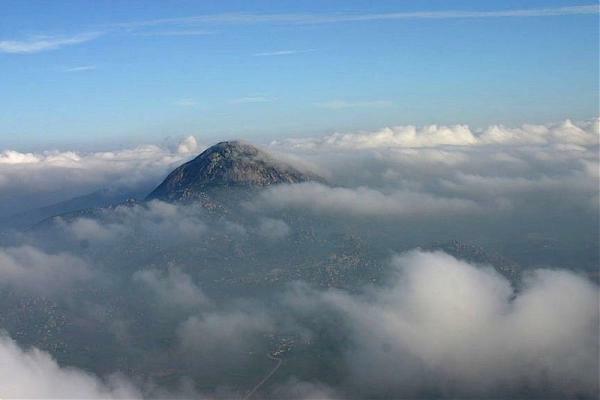 You will pass by Nandi Hills and Muddenahalli along the way. 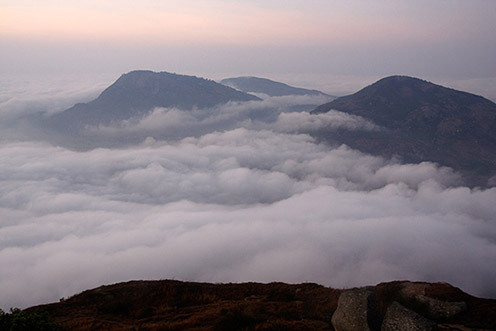 At 1350 meters above sea level, Skandagiri has the most breathtaking views, the sunrise and sunset views are surreal and poster like. 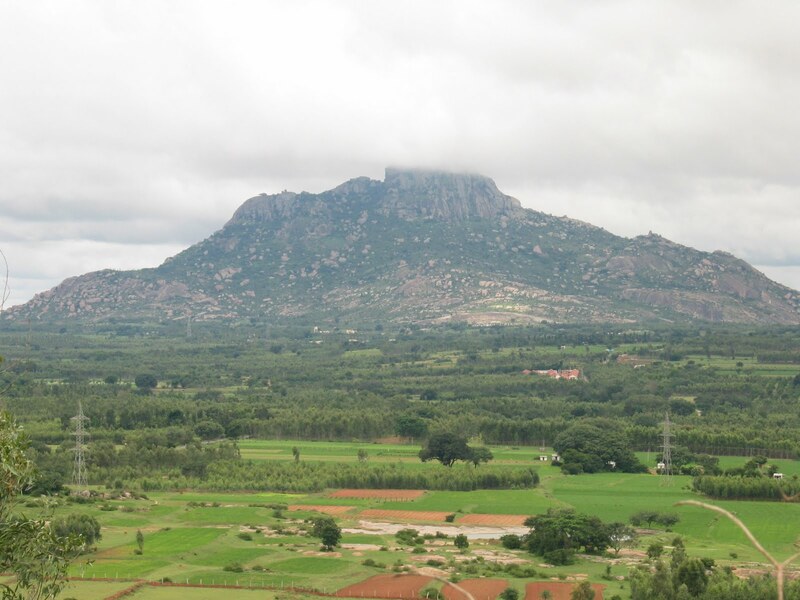 Situated about 20 km from Tumkur and 54 km from Bangalore. 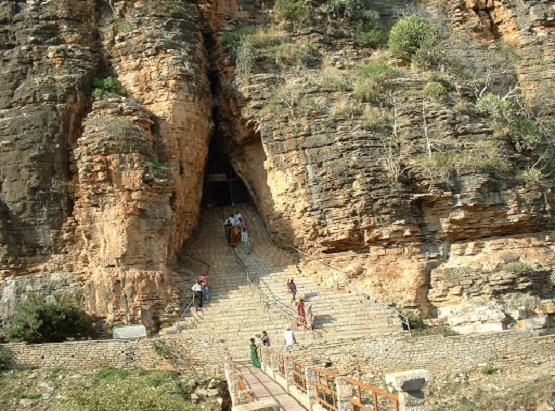 The name of the place, has been derived from the mountain that is shaped as a shivalingam. And the stream that flows close to the hill is locally called Ganga hence the name Shivagange. To reach the mountain peak, there is an upward trek for about 20 minutes or so. The mountain is also a pilgrimage center for Hindus. Most people refer to it as Dakshina Kashi or Kashi of the South. You can make a trip to Shivagange and back in a day. Once you reach the top, the 360 degree view is breathtaking! Located in Hassan District, Karnataka. The name itself means old city in Kannada. 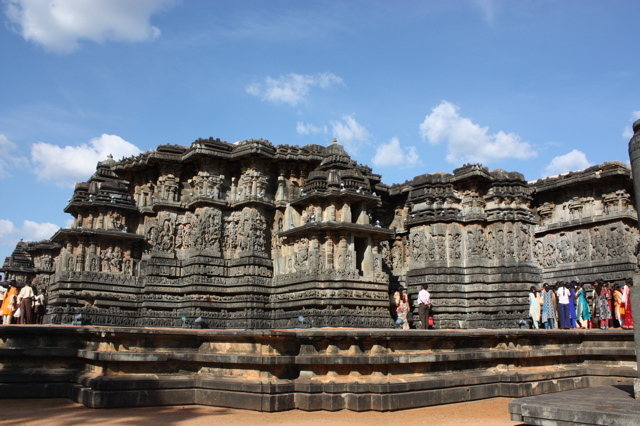 The city was the capital of the Hoysala Empire in the 12th century. 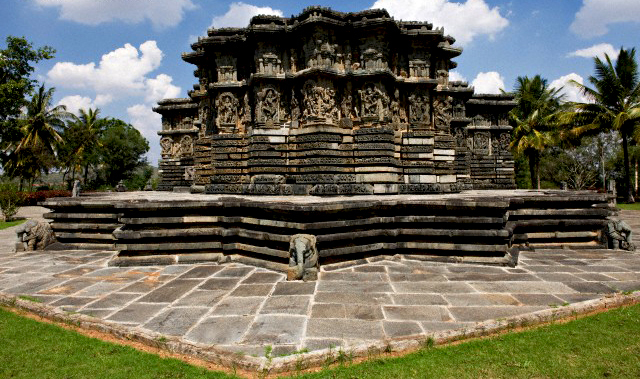 The architecturally rich city has beautiful Kedareswara temples. 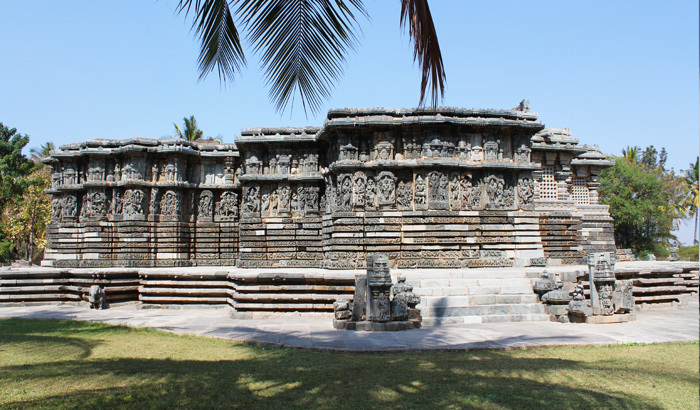 And has another historical city close by called Belur. There are discussions on to make this into a UNESCO World Heritage Site. 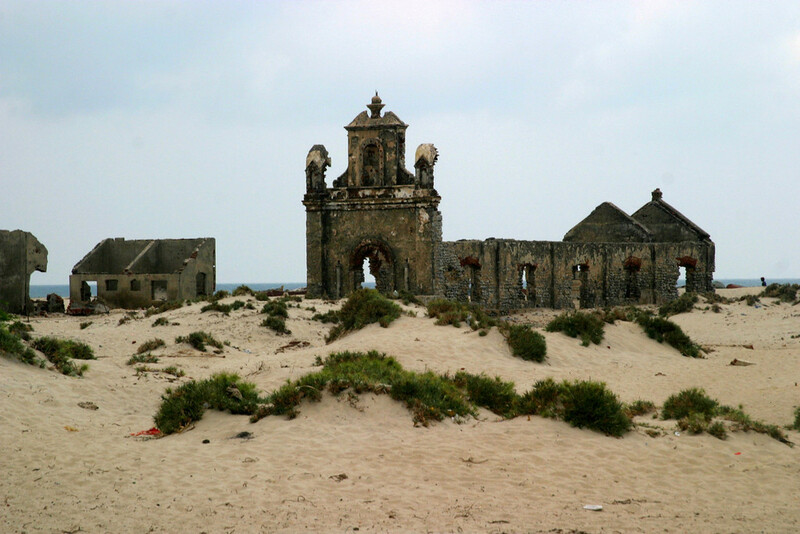 Dhanushkodi is also known as the Ghost town. 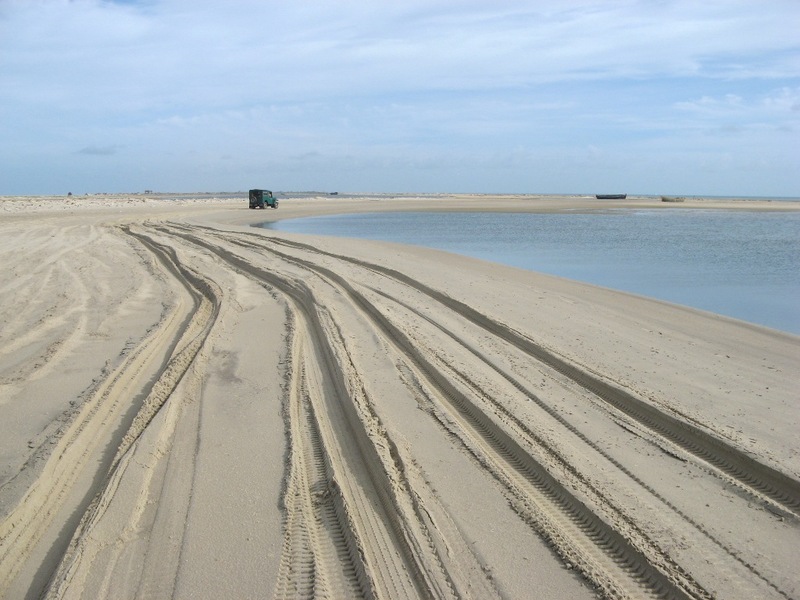 The actual meaning of Dhanushkodi means – end of the bow. It is the only land border between India and Sri Lanka, it’s just 45 meters in length. In 1964, a cyclone hit a passenger train, in which over a 100 passengers lost their lives. 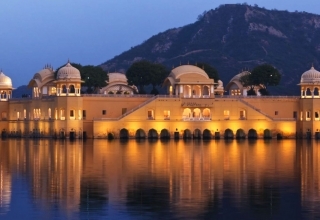 This gorgeously beautiful place is a must visit! 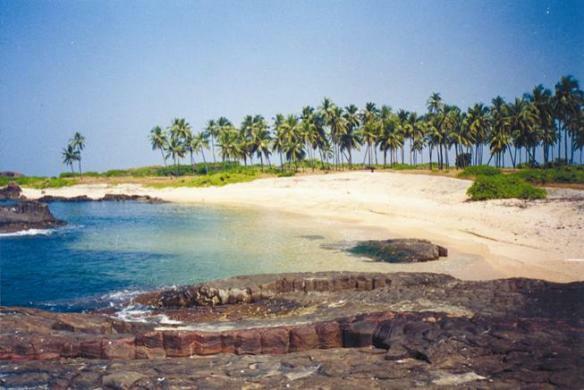 St. Mary’s Islands, also known as Coconut Island and Thonse Par are islands off the coast of Udupi, Karnataka. 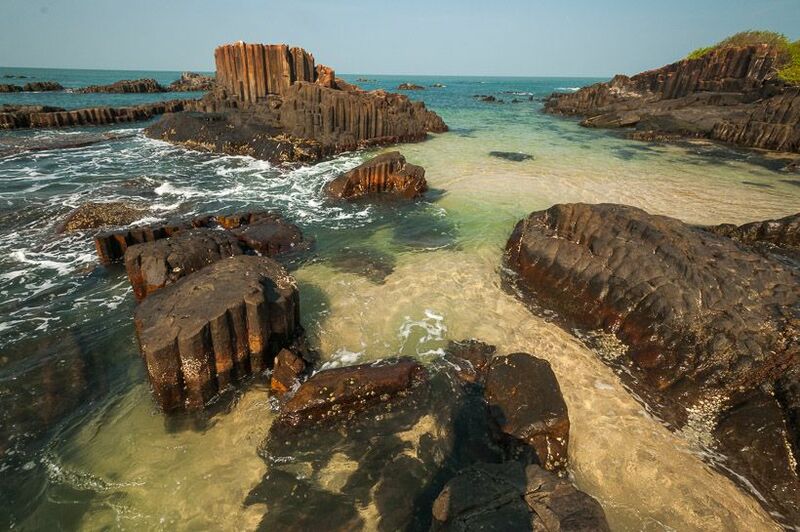 The islands are known for their geological formation of columnar basaltic lava. The only way to reach these gorgeous islands is via boat, ferry, from the Malpe fishing harbour. If you love the sea this a place for you. There are seashells of various shapes and sizes littered along the coast. Make sure you definitely visit these islands, or you will regret it! So are you ready to Zoom towards South India?